Most Christian parents dream of raising children who will love God with their whole being and seek to serve Christ with their very lives. However, sometimes parents feel they lack solid Christian role models for their children outside of their family. Our kids need Christian heroes. 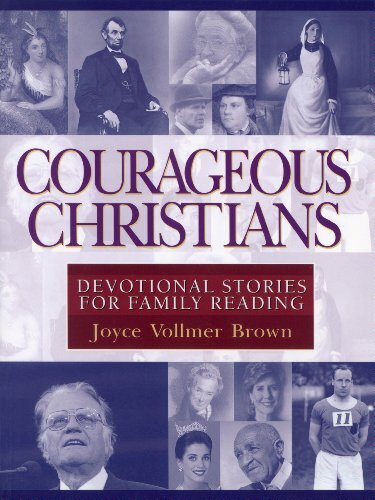 Courageous Christians, by Joyce Brown, is just the family reader we need to fill this gap! The vast array of men, women, and children profiled in this book give everyone someone with whom to identify. These personalities are from different parts of the world and different time periods. These are people who have moved mountains with their faith, had courage beyond belief, and have demonstrated selfless, sacrificial love. 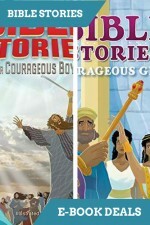 Courageous Christians is a book that can be used by families with children of all ages. 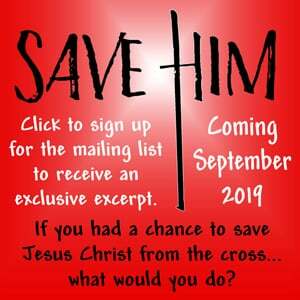 Joyce Brown provides clear, simple, well-explained stories of various Christian heroes. 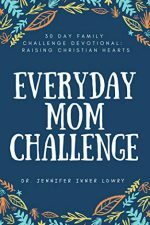 With sixty daily readings, this book will provide a perfect format for family devotions. 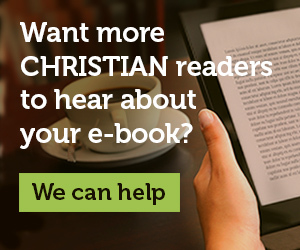 This delightful family reader will teach children and parents alike what truly makes a Christian hero.